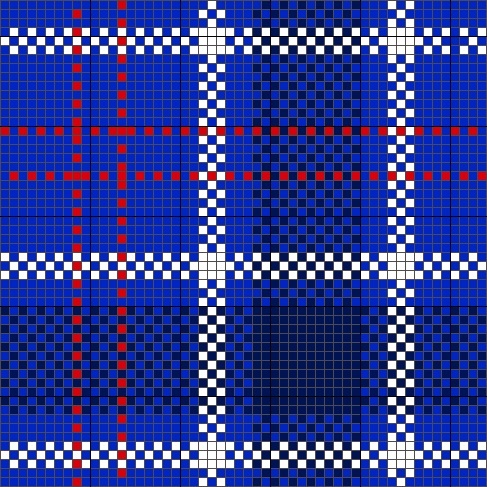 Napa Needlepoint has a growing collection of pre-charted tartans for needlepoint or cross stitch. 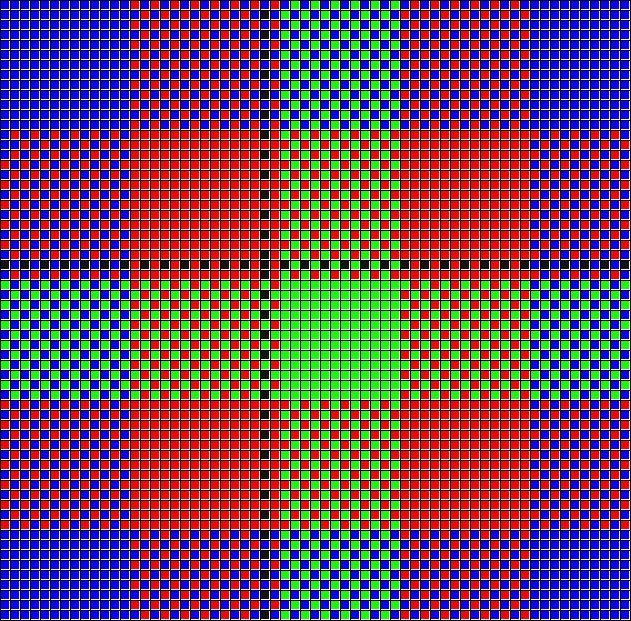 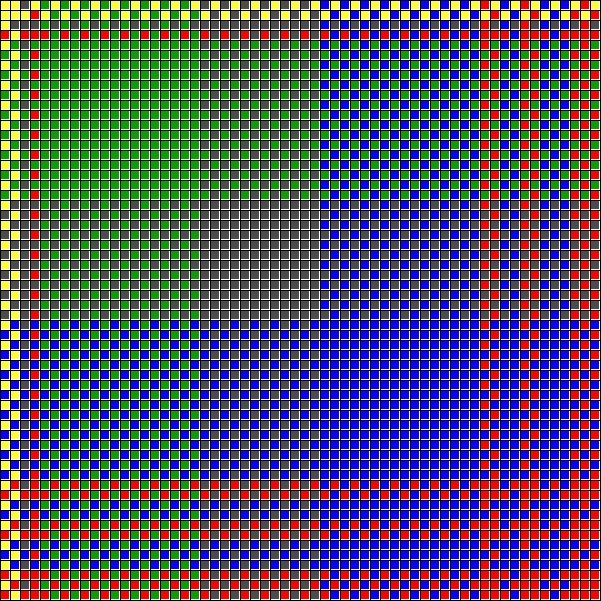 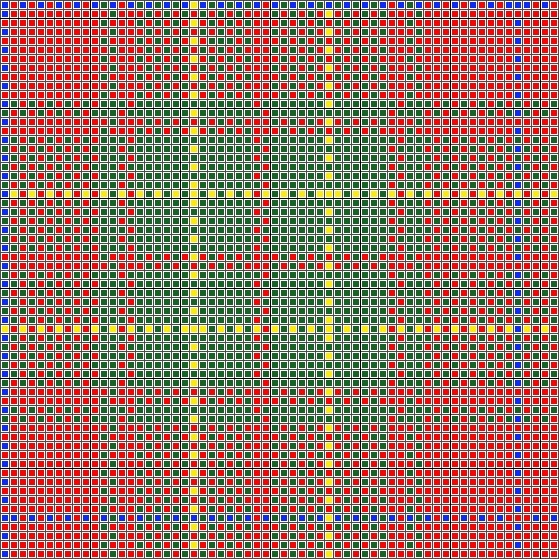 They are charted in full color with separate charts for horizontal and vertical stripes as well as a completed plaid chart, seen above, as a reference. 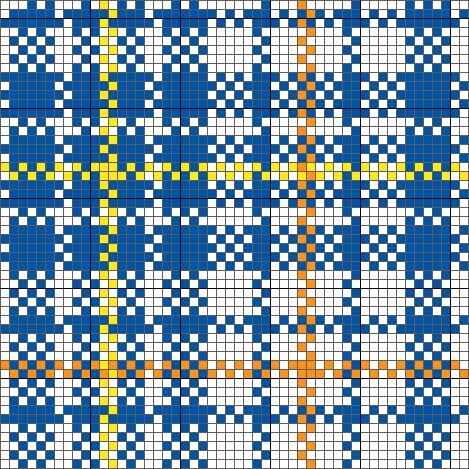 Complete stitching instructions for your choice of techniques and a thread list are included. 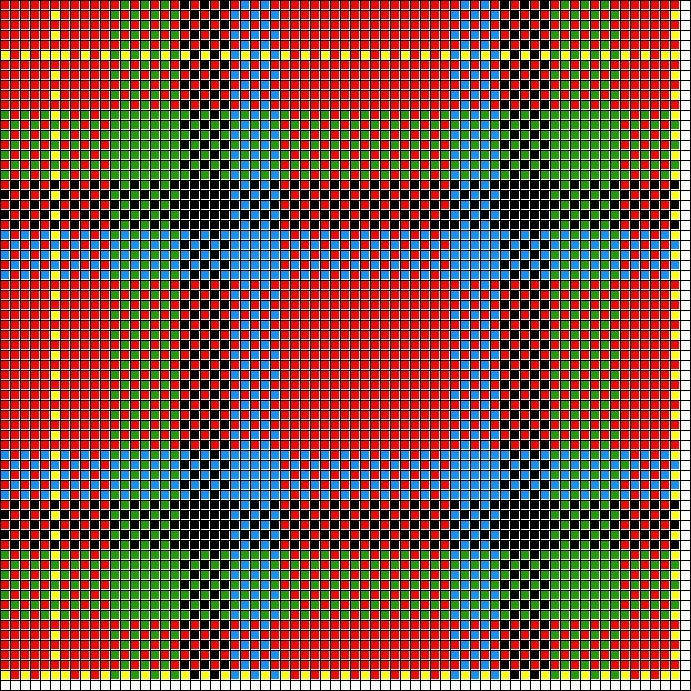 These tartans are available at a bargain price of $20. 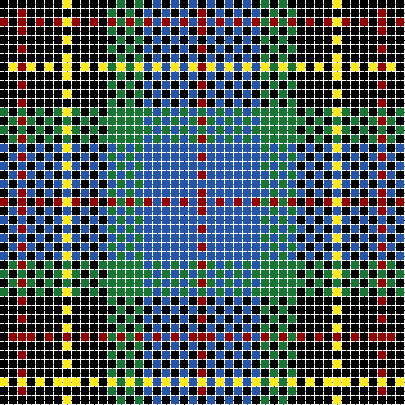 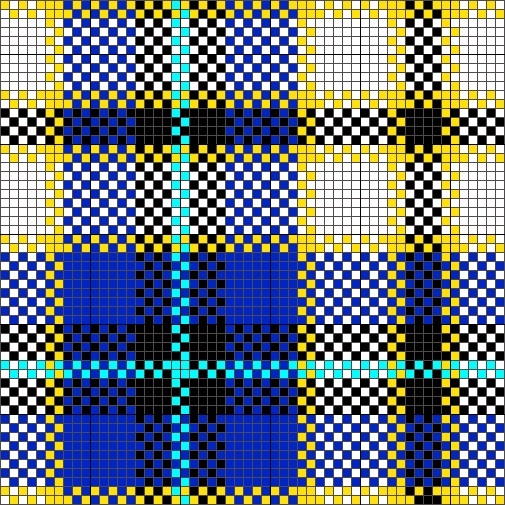 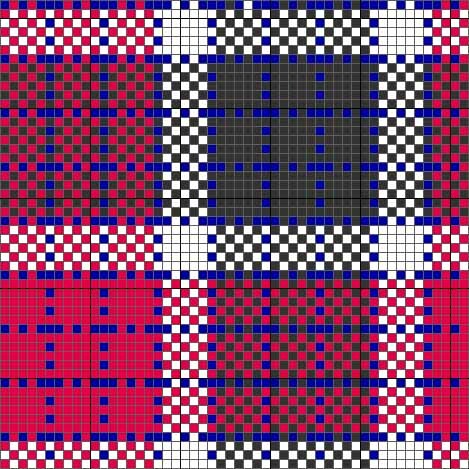 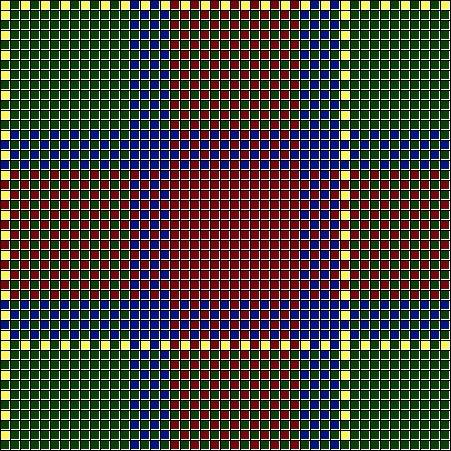 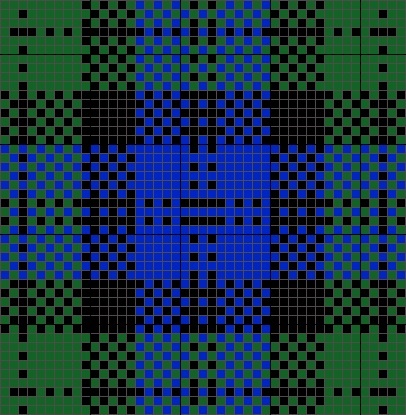 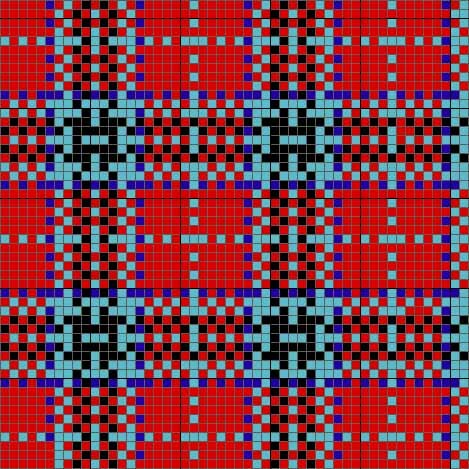 These tartans have been adapted for counted needlework (cross stitch or needlepoint) by me from photos and pictures of the tartans. 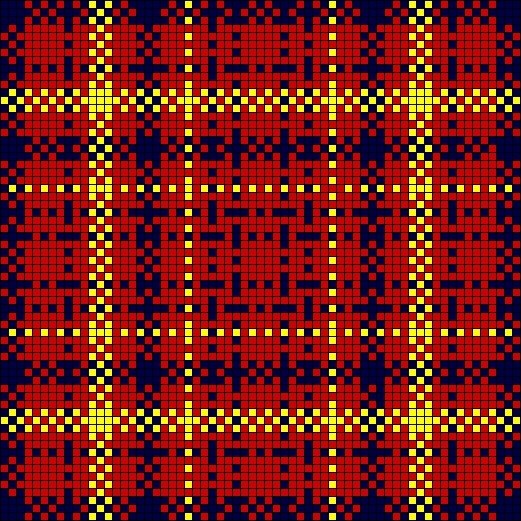 They are scaled so that they will work well in the sizes used for needlework. 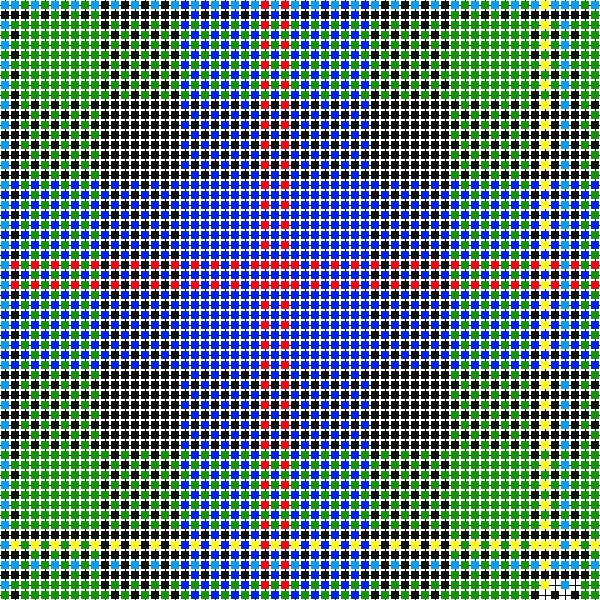 (This disclaimer has been added because of untrue implications that my work is not original). 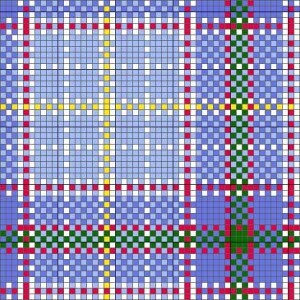 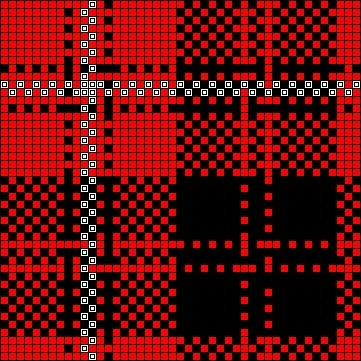 Every plaid has been worked out and charted by Janet Perry and is her original work. 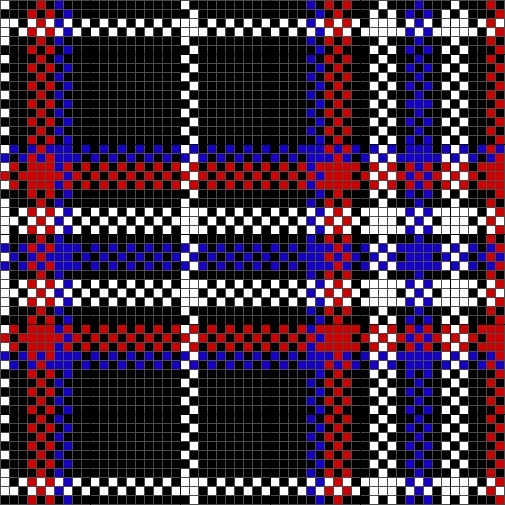 If you don’t see your choice here, consider a custom tartan. 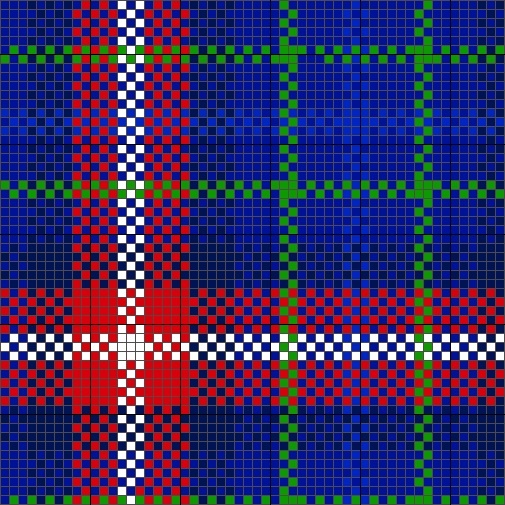 Check back often as more plaids are added. 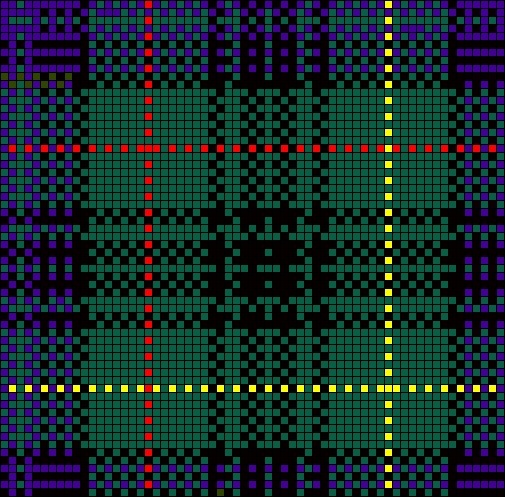 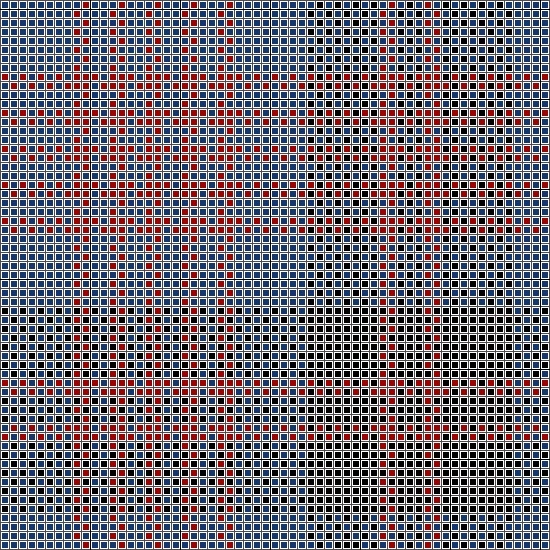 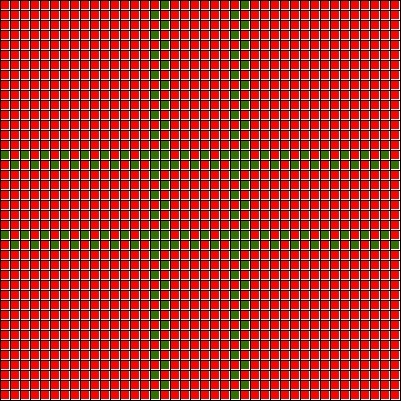 Click the button above to order a tartan as a PDF. 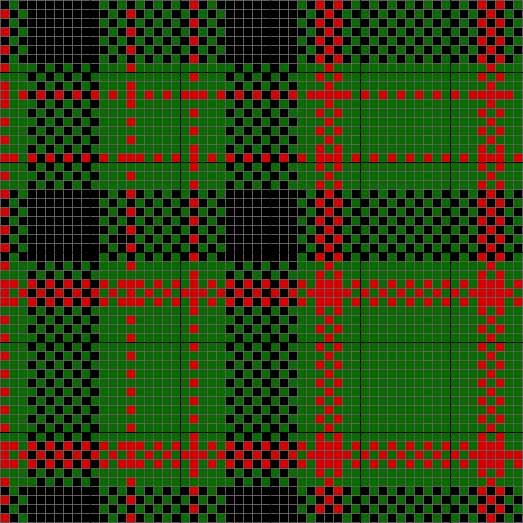 Be sure to note the plaid you want and whether you want instructions for needlepoint or cross stitch. 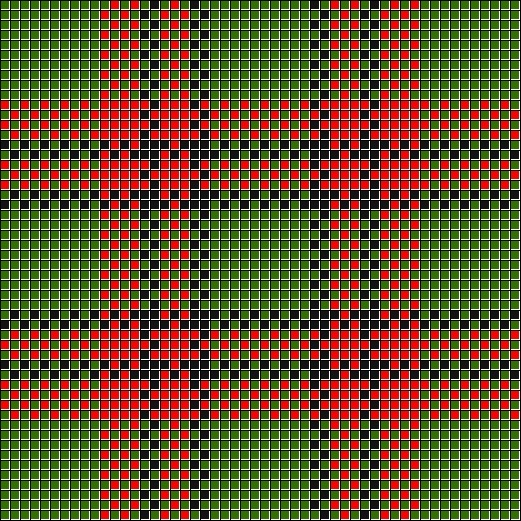 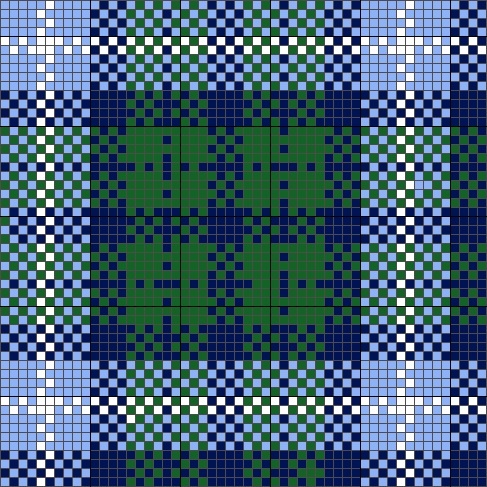 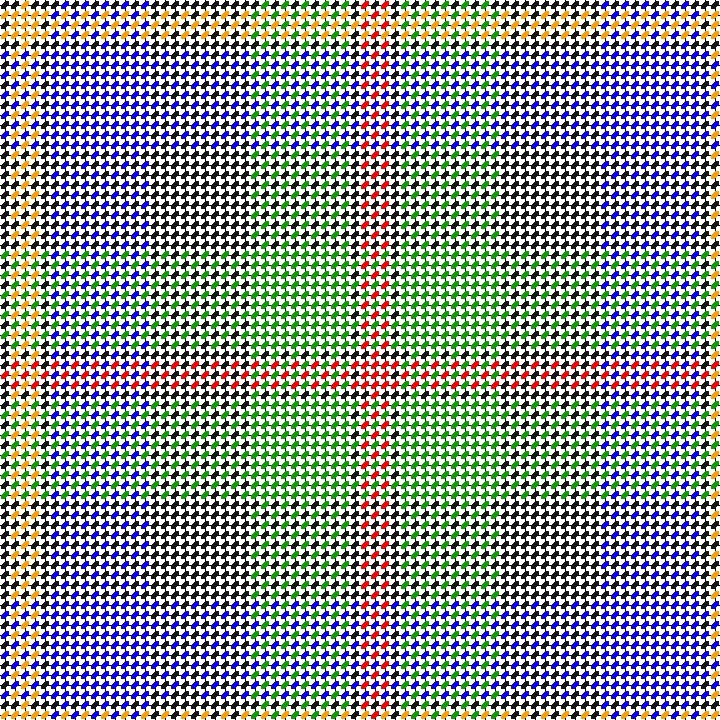 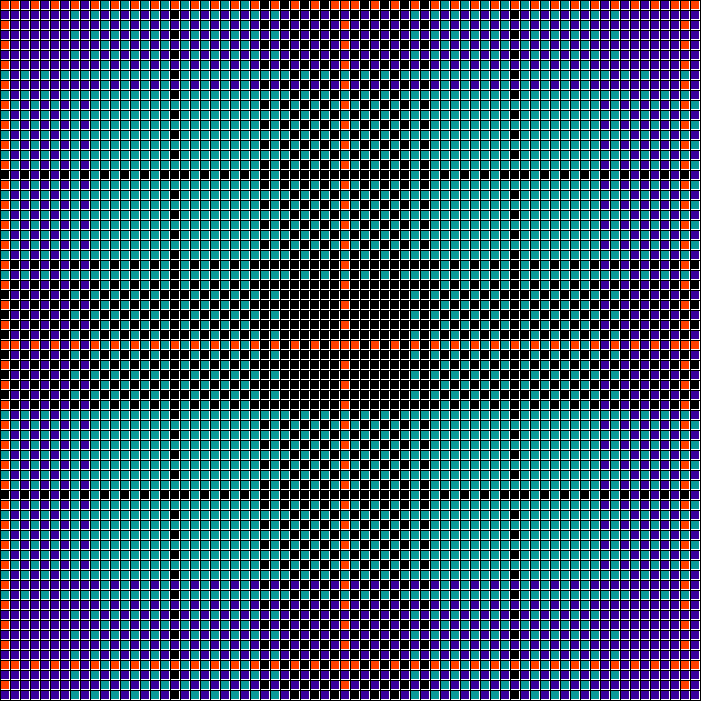 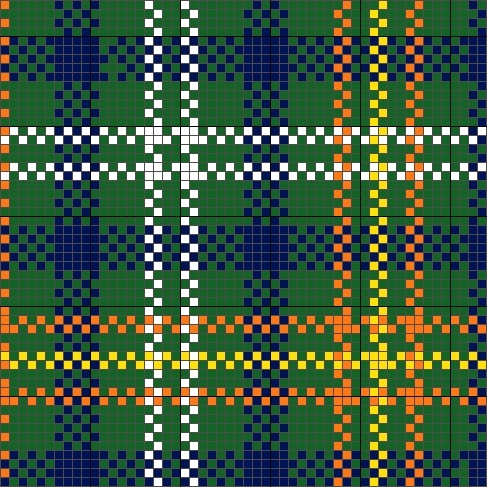 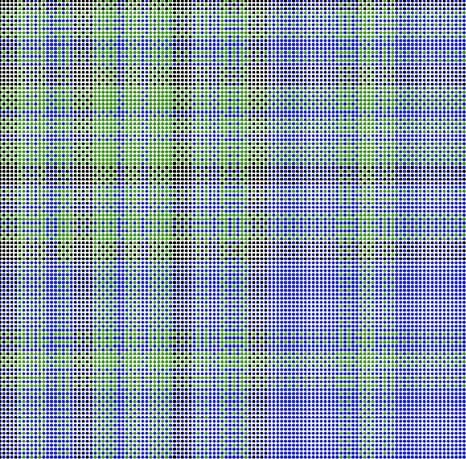 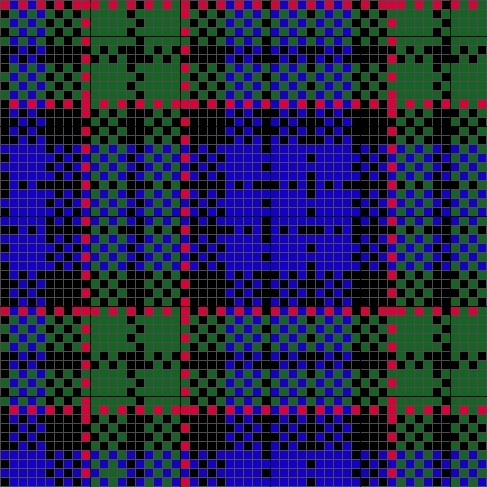 Click the button above to order the printed version of a tartan. 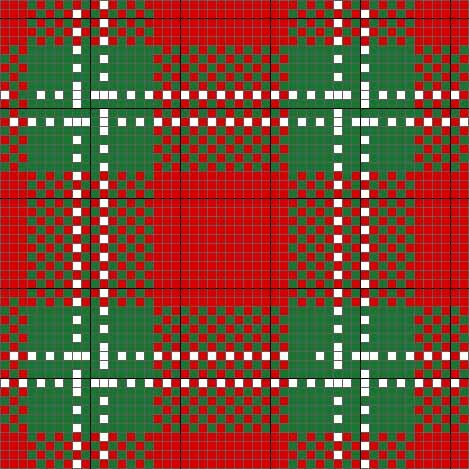 Be sure to note the plaid you want and whether you want instructions for needlepoint or cross stitch. 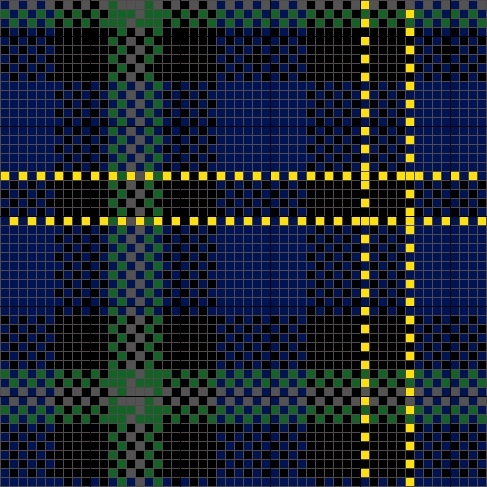 Shipments to US sent out First Class. 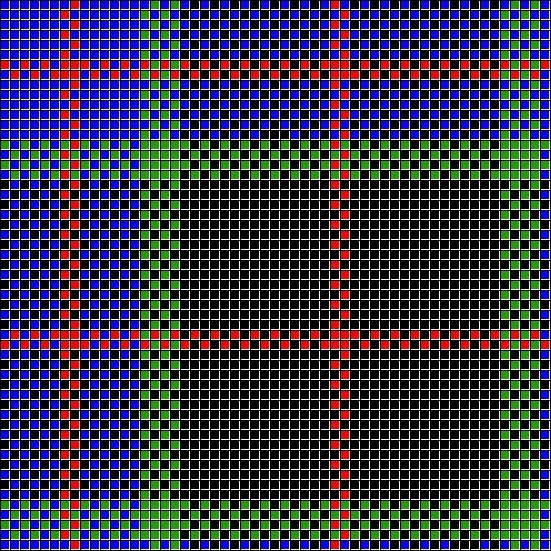 Shipments to international destinations as sent out cheapest way and you will be invoiced for extra postage. 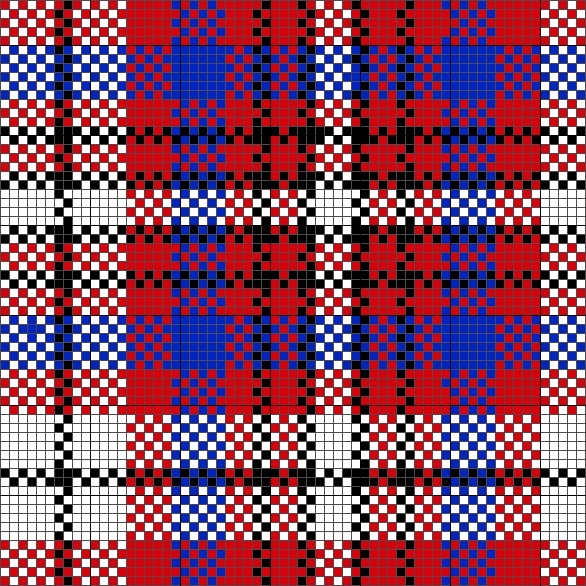 I am very interested in ordering the Texas Bluebonnet plaid…as I am a 6th generation Texan!! 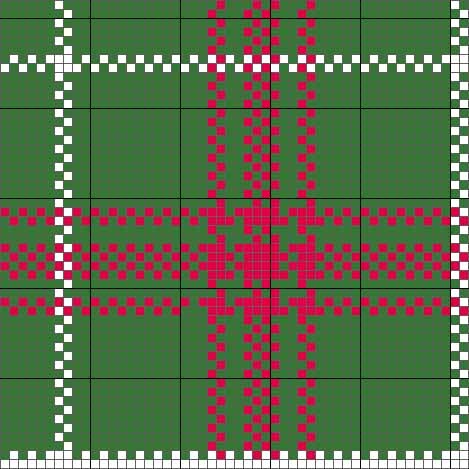 I learned to do needlepoint plaids about 30 years ago in Maryland, but got away from it and now do not remember the technique…am trying to get back into needlepoint, and very sad to have lost what I knew then! 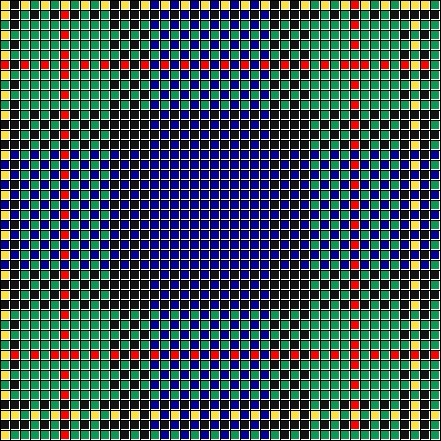 Would like to order whatever tips you might have published. 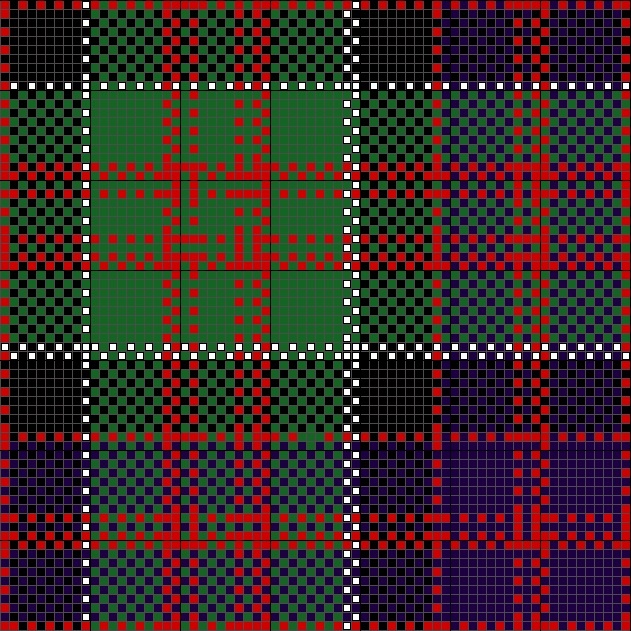 There are family tartans for both Page and Rose but not for Conway. 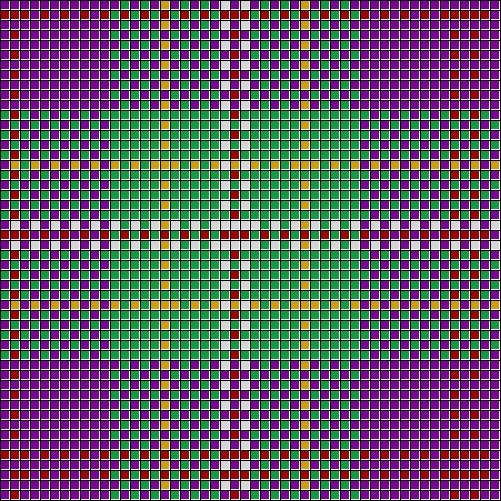 Just fill out the request form to get a chart, Remember they are currently on sale.